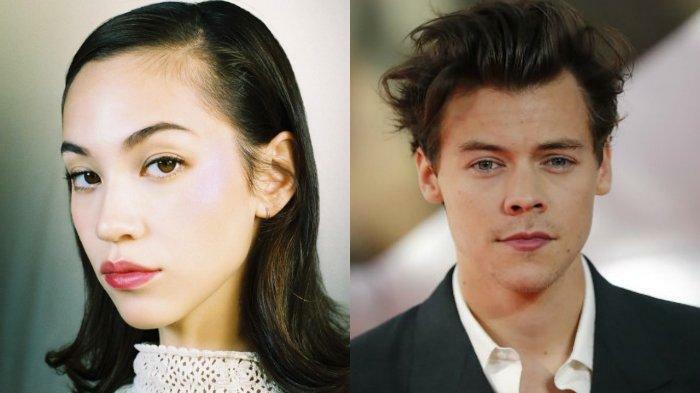 Remember a few weeks ago when Kiko Mizuhara said that she had never met Harry Styles before, in light of their dating rumors? Well, if she didn’t meet him before then, she has met him now! Harry celebrated his 25th birthday this weekend in Tokyo. Kiko was part of the entourage celebrating his birthday. This was revealed via the Instagram story of “Queer Eye” star Bobby Berk. In the video, Harry and Kiko can clearly be seen together. So are they or arent’t they? And is this really their first time meeting?